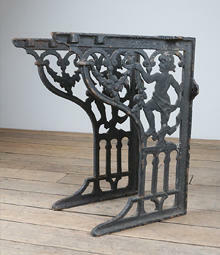 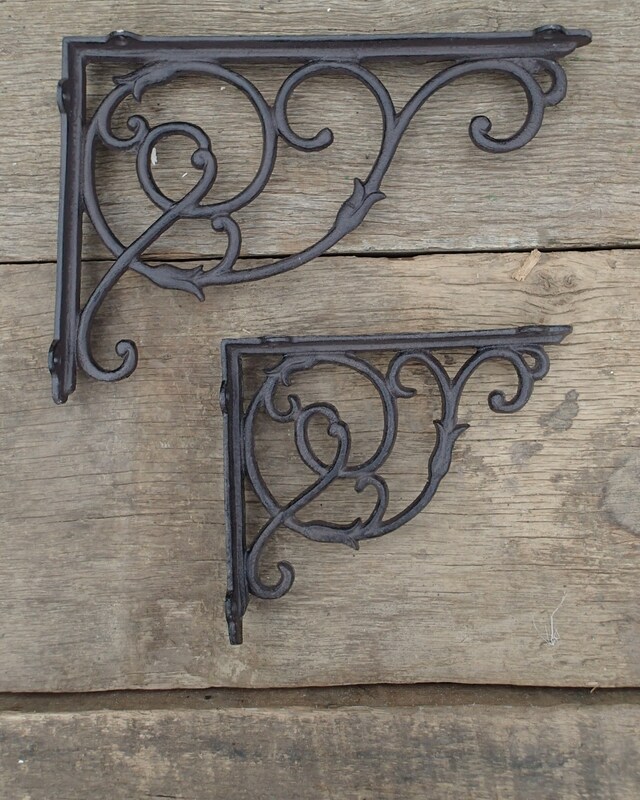 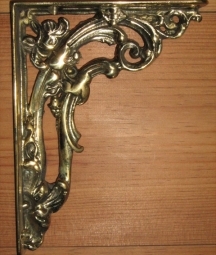 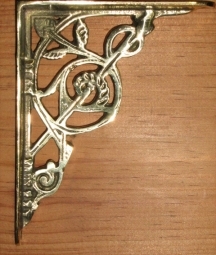 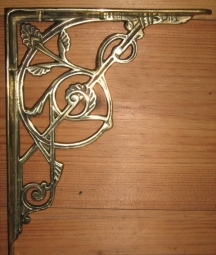 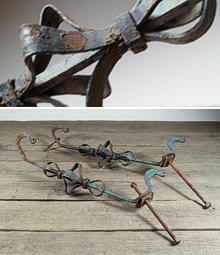 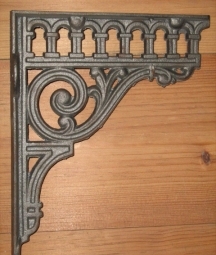 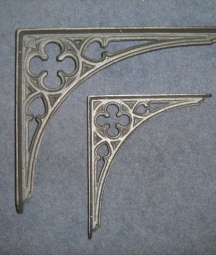 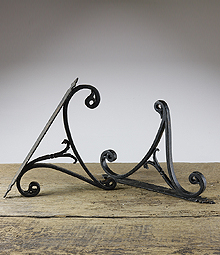 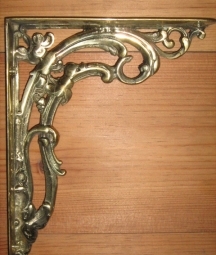 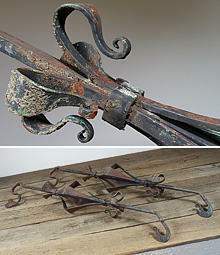 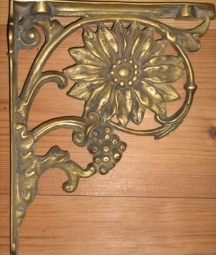 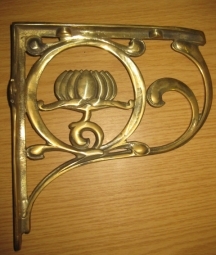 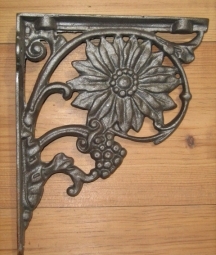 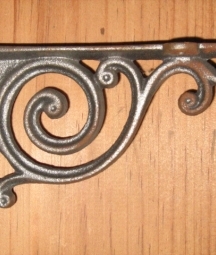 English Salvage stock a wide range of brackets, mainly new quality made, in solid brass or cast iron, with a few antique / reclaimed sets too. 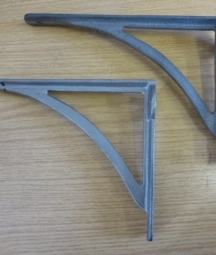 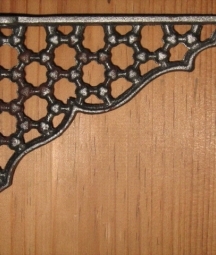 Ideal for shelves, high level cisterns and many other uses. 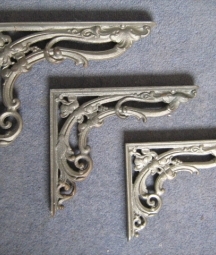 Sizes vary so there should be something to suit all projects.